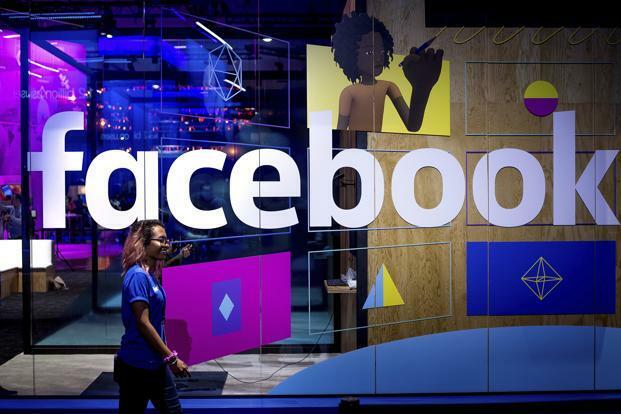 New Delhi: In line with the government’s Startup India campaign, social media firm Facebook said it will create opportunities and invest in India’s startup ecosystem in 2018. The National Democratic Alliance (NDA) government had announced a slew of measures under the Startup India campaign—simplifying regulations, offering some handholding, a few tax breaks, and a fund-of-funds—to rev up the startup engine and enable entrepreneurship, technological progress and innovation.Last month, Facebook announced accelerator programs to help foster future talent that will help tech startups, developers and students in India build products using emerging technologies. “A lot of our focus will be to support small businesses in India, particularly those run by women to help them connect, share and grow through more initiatives like #SheMeansBusiness and SheLeadsTech. Through #SheMeansBusiness, Facebook has visited 18 cities across 6 states in India, providing skills training to more than 14,000 small businesses and self-help groups including 12,000 women entrepreneurs across the country,” Das said. SheLeadsTech is a program that gives women-founded/co-founded startups access to a year-long program that provides tools, mentorship and resources to help overcome some of the barriers they face and build a successful business in technology. Apart from the slump in new startup formation, startup investments have been low for the second year running. While the amount of startup funding so far this year has already exceeded last year’s levels, the volume of deals is lower, according to data from Tracxn. Startups have raised roughly $8 billion in the first nine months of the year compared with $4.6 billion in all of 2016, Tracxn data shows. The volume of deals, however, has dropped to 700 compared with more than 1,000 in 2016, according to Tracxn. What skews the deal data are two mega funding rounds: a $3 billion equity infusion into Flipkart Ltd by SoftBank Group Corp., Tencent Holdings Ltd and others, and the $1.4 billion raised by Paytm (One97 Communications Ltd) from SoftBank.